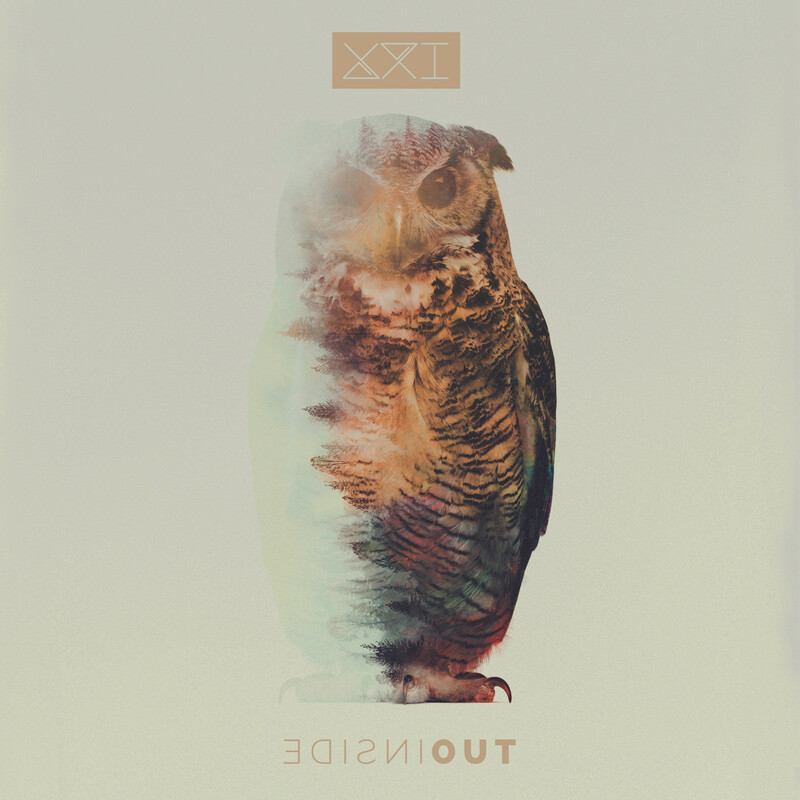 First up this week, we have "Alive" by XXI, from their debut album Inside Out. If you're a regular reader of the blog*, then you'll know that I've been following the rather tragic transition of A Feast for Kings to their current status as XXI. The Hell on Earth EP was fantastic, and their tribute to fallen singer Eric Gentry was fantastic, so I was hoping for great things with Inside Out. Unfortunately, the final product has left me a little underwhelmed. Now, to be fair, I have only listened to it twice now, and normally it takes me a few listen-throughs to really form a solid opinion on an album, but I do feel that I'm already getting a good grip on it. Overall, Inside Out is a technically proficient album, but it fails to live up to the promise that the band members set with their debut EP. Part of the reason for this is that very few of the songs really stand out ("Alive" and "Say It Again" being the two best imho) - most sound like typical teen angst/Christian hard rock and don't seem to go beyond the basics of this sound. It also kind of stings that they toned down their sound slightly, but this isn't a major complaint - they could have swapped to rhythmic bongo dance music for all I care as long as the music was good. This feeling was made even worse when I went right back to Hell on Earth immediately after finishing the album, and the difference in quality between the two products was night and day. 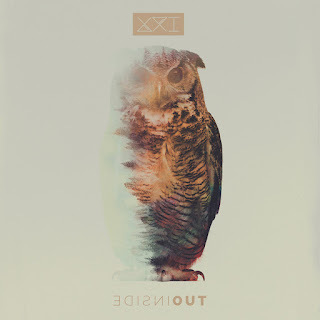 I don't regret purchasing Inside Out by any means (it is a decent album after all), but I can't help but be disappointed that XXI seems to have taken a musical step down following the "Memories" single. Hopefully they learn from this and step back up for their sophomore effort. Secondly, we have "American Dream" by Casting Crowns from their self-titled debut album. I would argue that, for their first 3 albums at least, Casting Crowns was one of the best bands to ever out of the contemporary Christian music (CCM) market. While they did their standard CCM duties and put out some really heartfelt, quality worship music, they also had a strong desire to call out the church and society where they saw things were problematic (hell, their first two songs on their very first album call out the church for not doing its duties, and they have a whole album dedicated to the inaction and judgmentalism of Christians). "American Dream" is a good examplar of this, and is actually subtle enough that a non-Christian could actually conceivably enjoy it. Anyway, I guess that's the theme for this week: disappointment, squandering of talent, failing to grasp your potential, etc. I hadn't really intended for this to be the case, but it's what we've gotten. So... uh... enjoy the music. **I actually had a bit of an increasingly depressing day because of this. 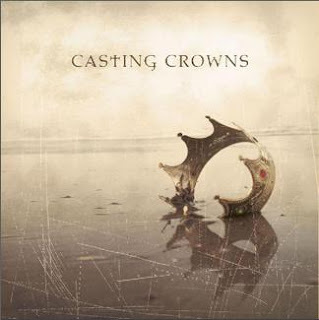 I decided to listen to Casting Crowns' discography from start to finish to ensure that my recollection of their music was accurate. If anything, post-The Altar and the Door Casting Crowns was actually worse than I remember. Their music just gets so much worse as you go on and shows a really pronounced difference between their good-bad split... especially with the incredibly dull Thrive thrown into the mix (I had not listened to it before this), which makes the weakest bits of The Altar and the Door sound absolutely inspired.